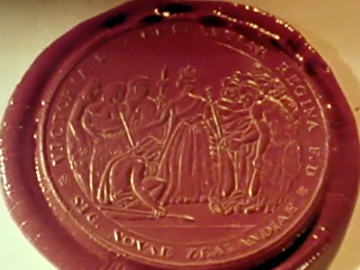 No-one else has dominated the NZ political landscape the way Sir Robert Muldoon did — or been subjected to the level of TV scrutiny he was in this controversial two part series made by Neil Roberts. 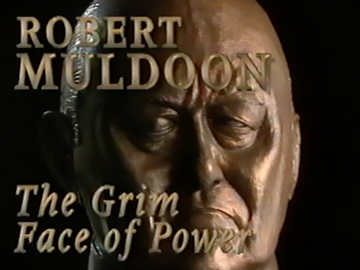 It was produced with his company Communicado’s customary style: brooding music, big slow motion close-ups and a malevolent rotating bust — and Roberts, much like his subject, took no prisoners as he explored Muldoon’s career and relationship with power. Complaints of unfairness from Dame Thea Muldoon and son Gavin were later partially upheld by the BSA. Indie production house Communicado made their name with a stable of television shows that celebrated Kiwi culture. 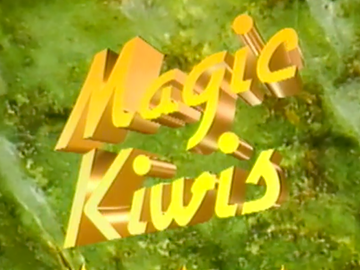 After the success of late-80s show That’s Fairly Interesting, the company began work on Magic Kiwis, a show devoted to heroes of popular culture. Mostly the cavalcade of Kiwi celebs were stars of entertainment (Howard Morrison, Split Enz) and sports (Susan Devoy, John Walker), with the odd politician thrown in. Over three series, the half hour shows combined classic clips and interview footage, all tied together in trademark upbeat style. 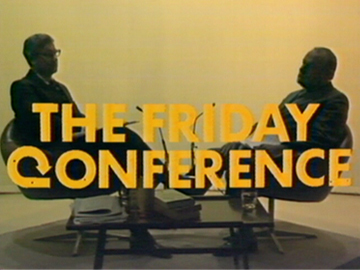 Hosted by broadcaster Gordon Dryden, and screening on the second television channel, The Friday Conference aimed to be a public discussion forum as Dryden quizzed newsmakers of the day in-depth. In 1977 it shifted to Thursday nights. It was the first New Zealand current affairs programme to regularly use studio audiences. Notable interviewees included Prime Minister Robert Muldoon and Abraham Ordia, president of Africa's Supreme Council for Sport (who helped spur the African boycott of the 1976 Olympics, over the All Blacks touring apartheid South Africa). 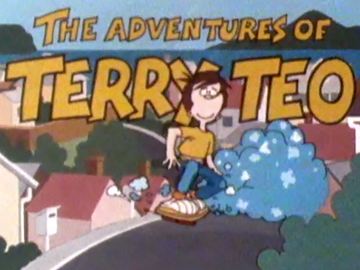 This was a beloved six-part children’s drama about the adventures of skateboarding 12-year-old Terry Teo, based on a 1982 graphic novel comic by Stephen Ballantyne and Bob Kerr. The Auckland-set series honoured the comic’s distinctive New Zealand landscapes, people and humour, and gave them a cartoonish feel with larger-than-life acting, animated arcade game style sequences, bright costumes and oversized props. Former Goon Michael Bentine headed the cast which also featured Billy T James as a bikie, and a cameo from former PM Sir Robert Muldoon. 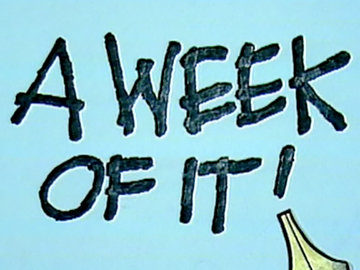 A Week of It was a pioneering comedy series that entertained and often outraged audiences over three series from 1977 to 1979. The writing team, led by David McPhail, AK Grant, Jon Gadsby, Bruce Ansley, Chris McVeigh and Peter Hawes, took irreverent aim at topical issues and public figures of the day. 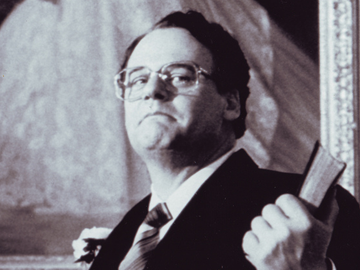 Amongst notable impersonations was McPhail's famous aping of Prime Minister Rob Muldoon; a catchphrase from a skit — "Jeez, Wayne" — entered NZ pop culture. The series won multiple Feltex Awards and in 1979 McPhail won Entertainer of the Year. 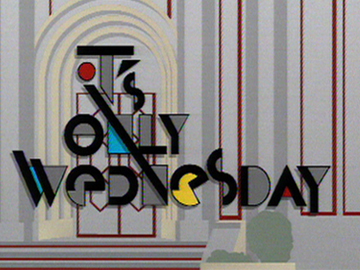 Hosted by television all-rounder Neil Roberts, It’s Only Wednesday was a short-lived TVNZ chat show in the late 80s. It was characterised by Roberts’ energy as host, and performances by Grant Chilcott’s swing band Wentworth-Brewster & Co. The It's Only Wednesday format saw guests staying on after their interviews, leading to some eclectic company sharing the couch. The guests included former Prime Minister Robert Muldoon, and pop group When the Cat’s Away.